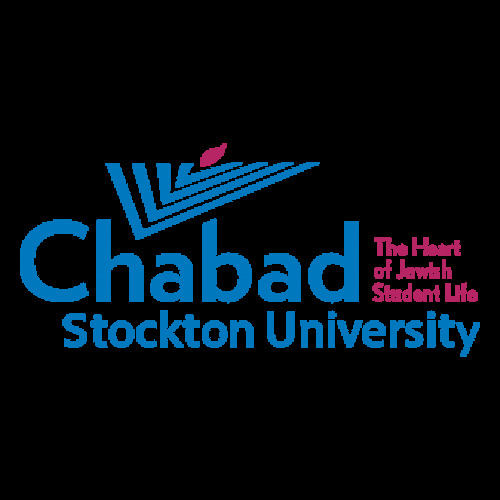 Join fellow students and experience Shabbat @ Chabad. A perfect blend of gourmet food, spirited singing, friendly schmoozing, and inspired ideas. This is not to be missed. Are you feeling yucky? Bad cold? Bed rest and Advil not doing it for you? Contact Chabad for a free delivery of delicious chicken soup to your door. Kosher, hot and very therapeutic. Just like Bubby's! Wishing you a wonderful and joyous pesach!! Seder tonight 7:30, Seder tomorrow 8:45! Matzah Matzah!! If you will be home for the seders we have a handmade matzah gift for you!